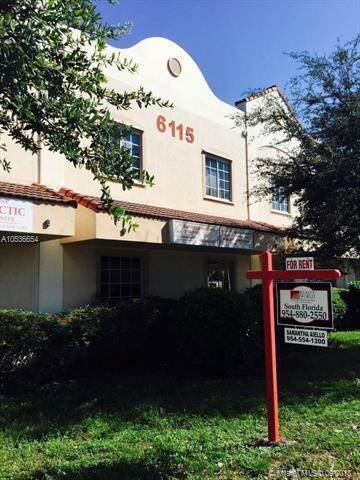 Beautiful Private 305sf Office Space in Davie! Convenient Central Location. Ideal for Attorney, Insurance, Mortgage, Real Estate, Tax, Title, Clerical, Therapy, Tutoring etc. 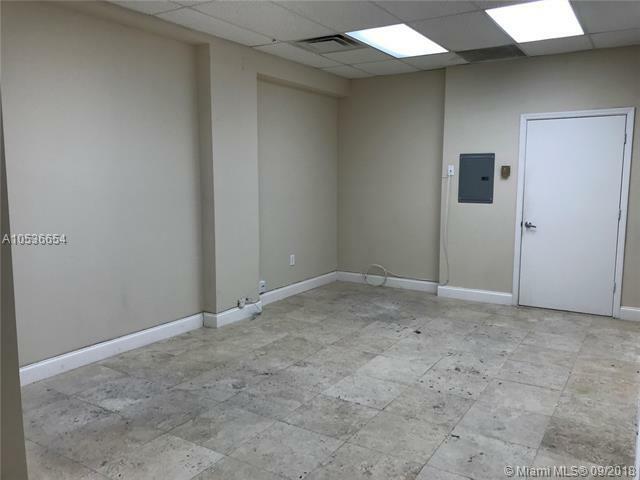 Neutral Colored Walls & Tile, Corner Unit Close to Elevator, Private Restroom En Suite, Elevator, Lobby Signage Available. Covered Unassigned Garage Parking. Water & Cable Included. 24/7 Access. Competitively Priced. Flexible & Local Landlord. High Traffic Area off Stirling Road near Davie Rd, Close to Turnpike. 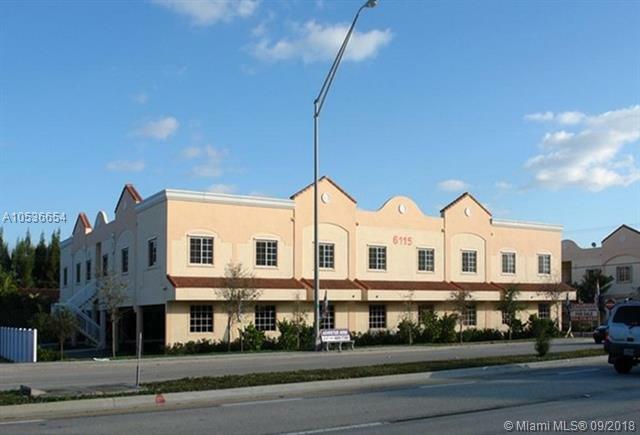 Across from Publix Shopping Center & Wawa.